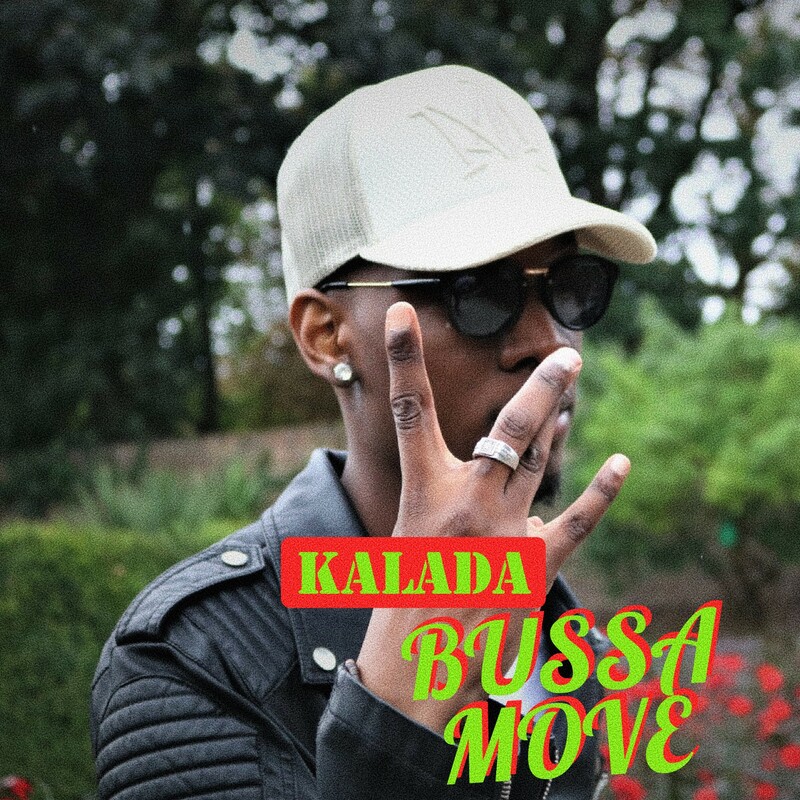 UK based rapper Kalada is introducing the world to a new era of music making, blending genres and mixing elements to create his own style, hens the creation of new track ‘Bussa Move’. With a fresh voice, a positive domineer and the moves of a life-loving party goer, Kalada has spent time perfecting his craft and skill to give his fans the best of his capabilities, and with new single ‘Bussa Move’, he is sure to be having people getting up and unleashing on the dance floor. Having been compared to artists such as Sango, Drake and Wretch 32, Kalada is making sure that he still maintains a unique portrayle, as he has managed to blend brazillian inspired beats to his dancehall styled productions.